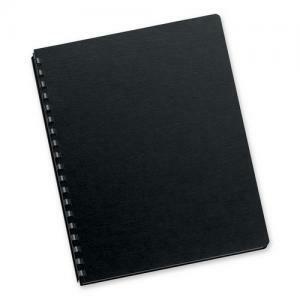 Media Size: 8.75" x 11.25"
Futura Binding Covers are made of premium heavyweight polypropylene material. Not for use with thermal binding systems. Oversized covers are unpunched to adapt to other binding system.